The Datacard CE870 instant issuance system makes it easy for financial institutions to put ready-to-use credit and debit cards into their customers’ hands. 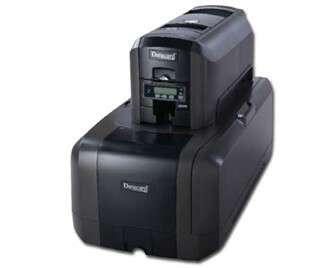 The CE870 system offers embossing and indent printing of up to 150 characters with high-quality that will enhances the appearance and security of your financial cards. 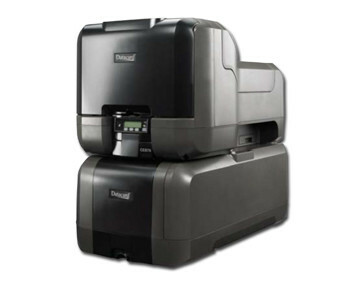 In addition to standard embossing, indent printing and magnetic stripe encoding, you can add optional EMV-compliant smart card personalization, a productive six-compartment input hopper and full-colour printing. 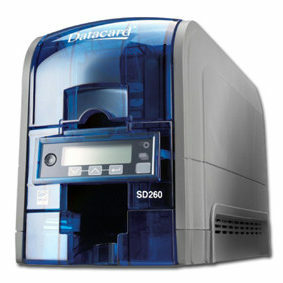 Datacard CE870 Standard Features, Specifications and Printer Options.